Musicophilia is inspired by the book by Oliver Sacks about people who for one reason or another have developed a deep love of music. In this show, you'll hear music from all ages and places that transcends categorisation. 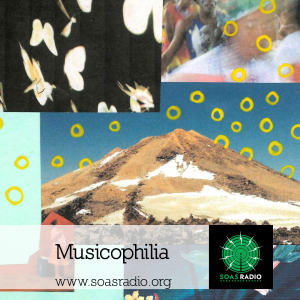 Every two weeks you will get a collage of music to listen to where Lia Lua draws from her collection of old and new music from all over the world, and uses knowledge from her research in Brasil, Colombia and Cabo Verde, and her current Masters in Ethnomusicology at SOAS to put together each show. Expect to hear the same universal ethos with a bit more bass in her live sets in and around London too.